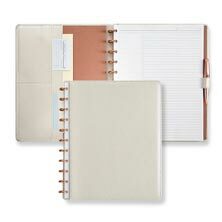 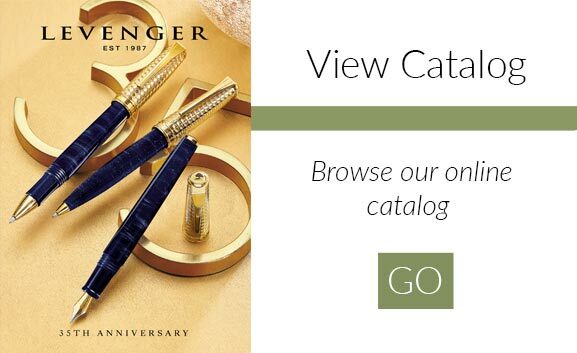 We designed the Tri-Folio to be the elegant organizational solution for today’s professional. 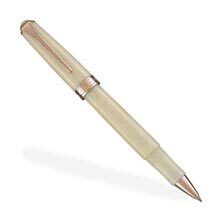 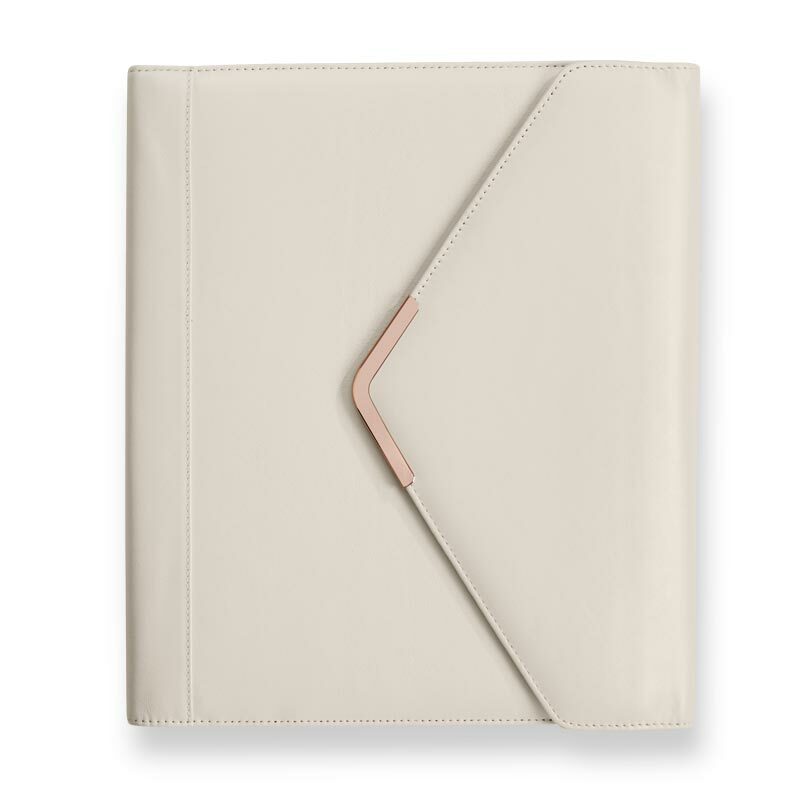 Crafted in limited edition pearl white leather, this portfolio has exactly what you need to get down to business. 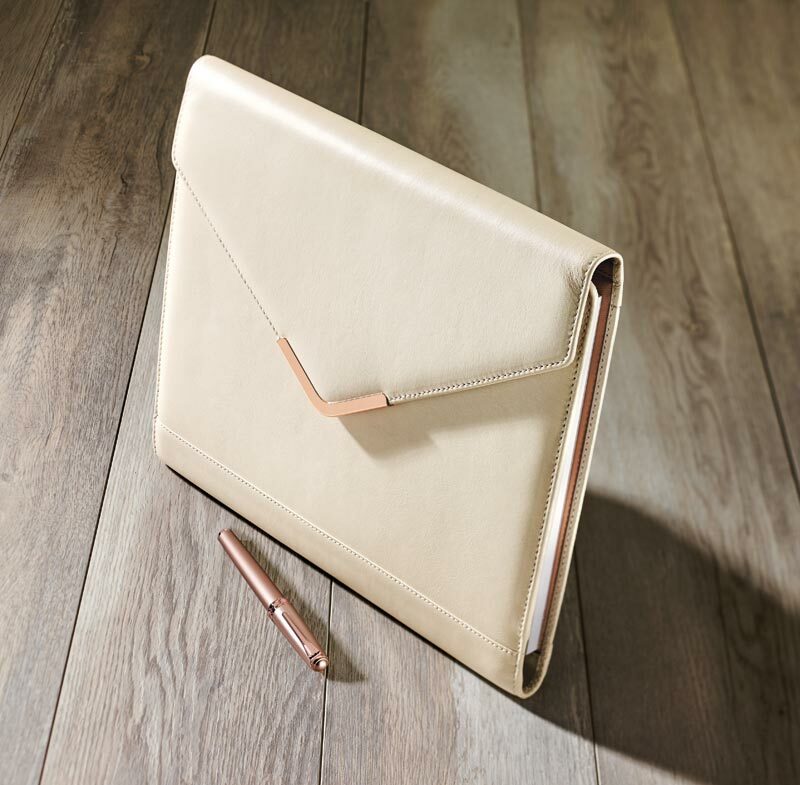 It functions as a folio and slim briefcase you can tuck under your arm. 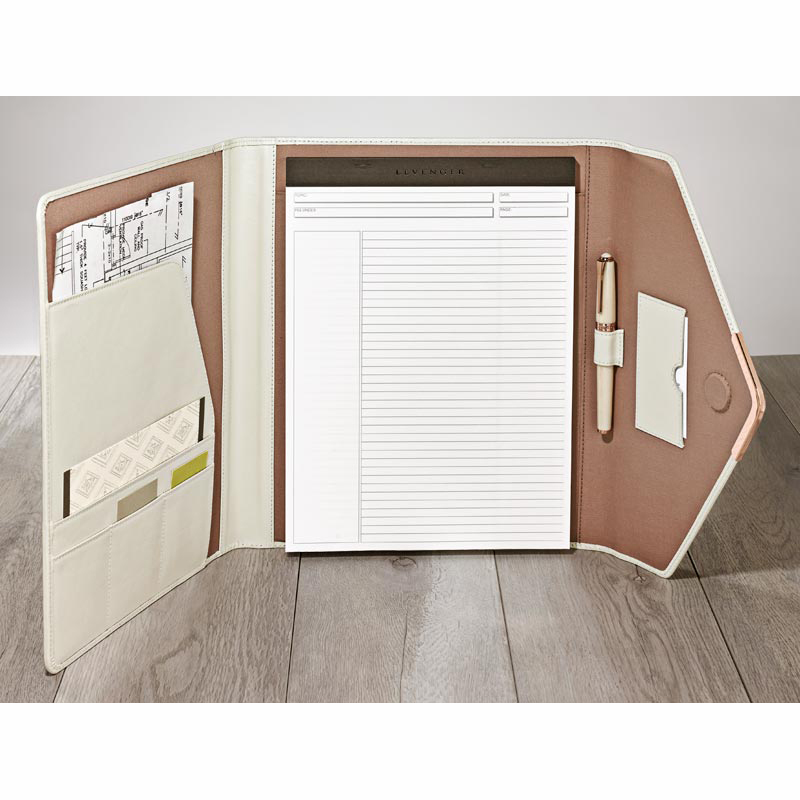 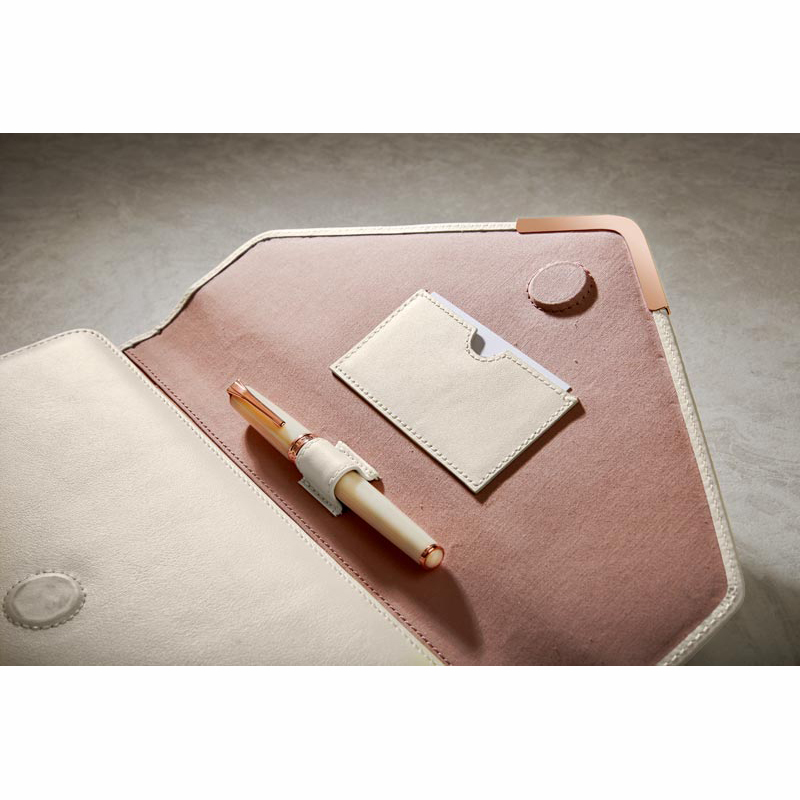 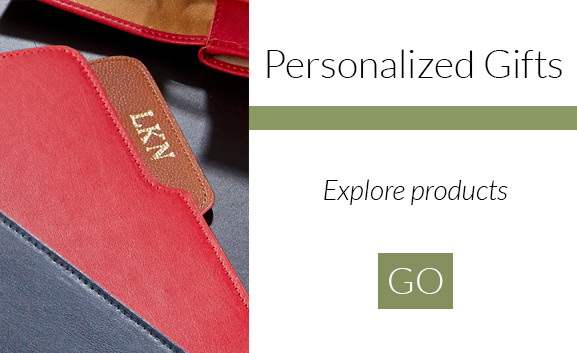 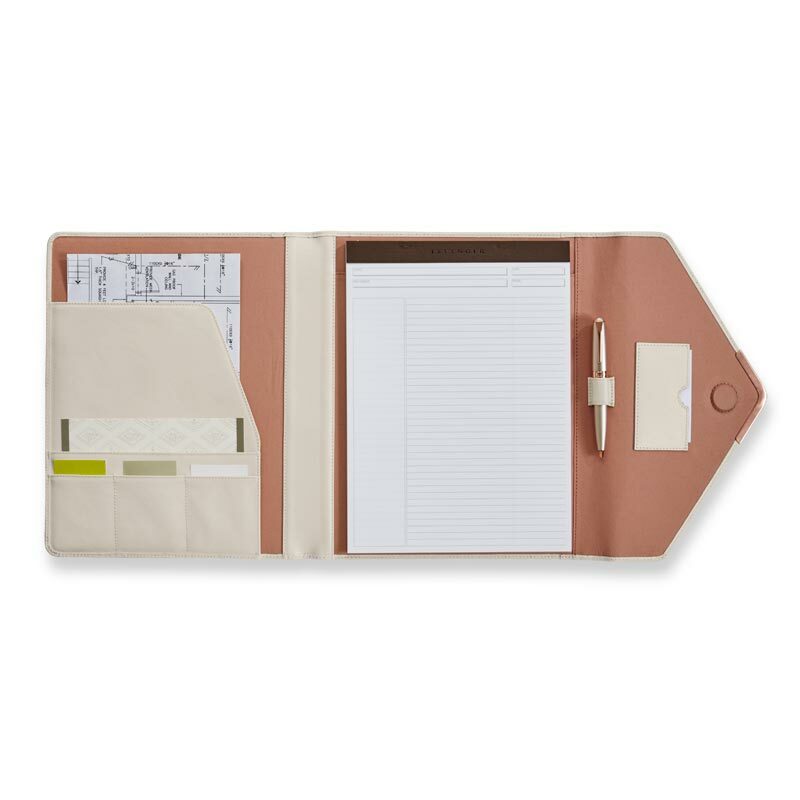 This folio has several slots to manage business cards, pockets for loose papers and files, plus a pen sleeve to keep your writing instrument accessible. 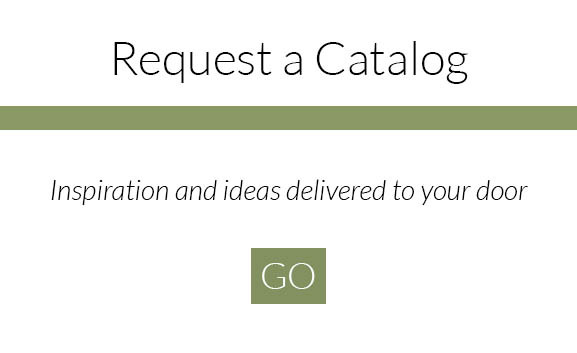 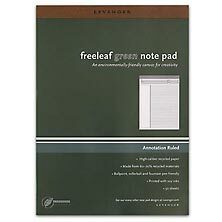 It includes a Freeleaf® Annotation Ruled Notepad.